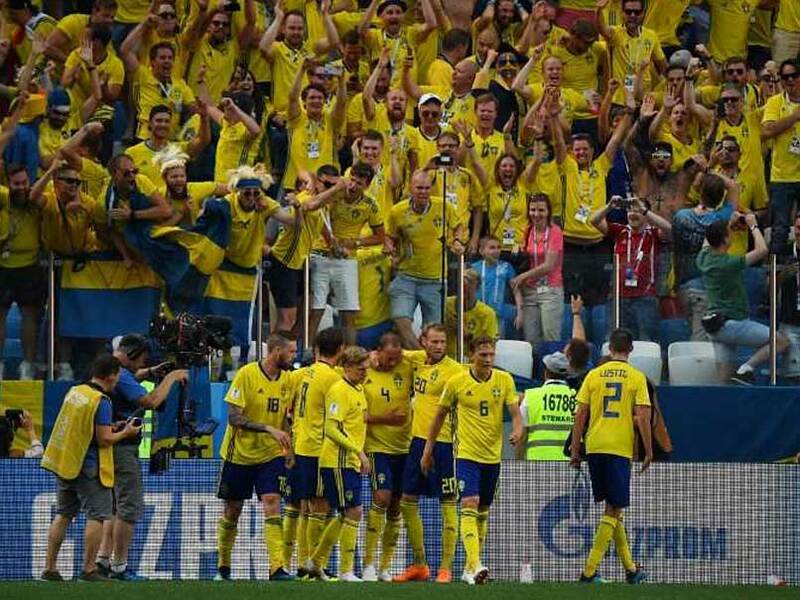 A VAR-awarded penalty gave Sweden a narrow but deserved victory in their opening Group F match against a poor South Korea side in Nizhny Novgorod on Monday. 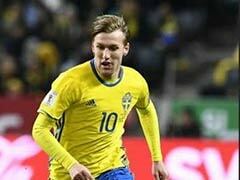 Veteran Swedish skipper Andreas Granqvist scored the only goal of the game from the spot after Viktor Claesson was upended by South Korean substitute Kim Min-woo Kim in the 62nd minute. 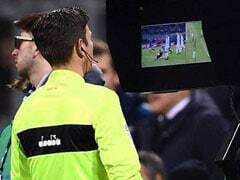 Despite furious appeals, El Salvadorean referee Joel Aguilar, who had ironically been whistle-happy up until that point, intially waved away Swedish penalty claims. 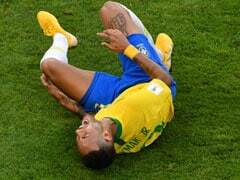 But after consulting the video, he pointed to the spot. 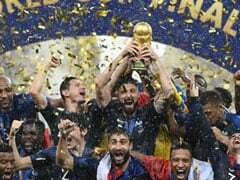 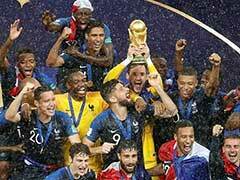 It was the third VAR penalty awarded at these championships after France and Peru also benefitted from video referrals. 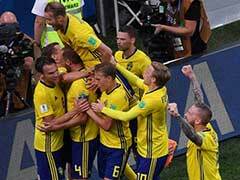 The win was reward for Sweden's more attacking approach, but it was unsurprising the winner came from the penalty spot in a game between two sides who had only managed two goals between them in seven games heading into Russia.